Thank you for visiting the site! 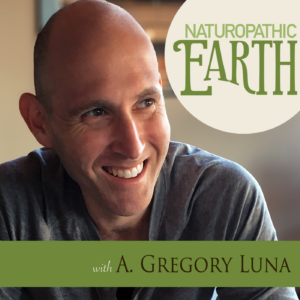 I am A. Gregory Luna, co-founder and primary blogger for Naturopathic Earth and host of the Naturopathic Earth Radio and Confessions of an Obese Child podcasts. I was a formerly overweight adolescent who parlayed my years of struggles and triumphs, and knowledge accrued from working in the “sick”care industry and as a medical & nutrition instructor, into becoming a dual-certified Health Consultant. Kate McCall, the co-founder of the site, and I are high school teachers in Texas. 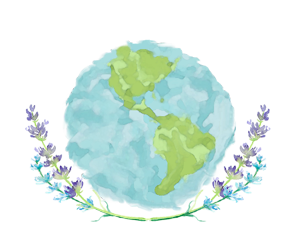 We created this site in January 2017 as an outlet to help those who in need and to bring awareness to Integrative Medicine and naturopathy. Read below if you like more information about my background. Also listen to my Confessions of an Obese Child podcast for further information. 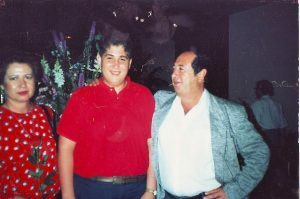 I was an overweight child and teenager. I weighed 80 lbs. in kindergarten and 280 lbs. (with a size 58 waist) as an upperclassman in high school. Only by the providence of God did I have the opportunity to lose my weight.My parents futilely sent me to dietitians and weight loss groups, but I simply wasn’t ready. Despite being ceaselessly ridiculed at school (my first name is Albert which unfortunately was the portly title character of the 80’s Bill Cosby cartoon) I subconsciously didn’t want to give up my binge eating. It was my solace. Food was there for me. It didn’t talk back to me or reject me. 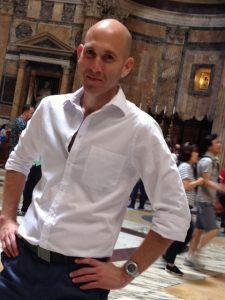 I know have a forum to dispense sound wellness principles and dispel the numerous nutritional obfuscations and outright lies by which we have all been inundated. Because of this deceit, this generation will be more unhealthy and obese and boast a shorter life expectancy than the previous one, the first time in nearly one hundred years. We must reach the children at their youth.